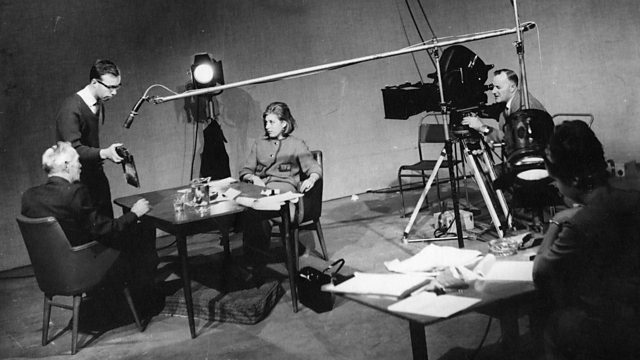 In the early 1960s, the BBC interviewed 280 eyewitnesses of the First World War for the series, The Great War. Using never-before-seen footage from these interviews, this film illuminates the poignant human experience of the war, through the eyes of those who survived it. "My ambition was to help restore the humanity of the Great War generation." The director of I Was There, Detlef Siebert, discusses the challenges of revisiting and re-telling the Great War Interviews.